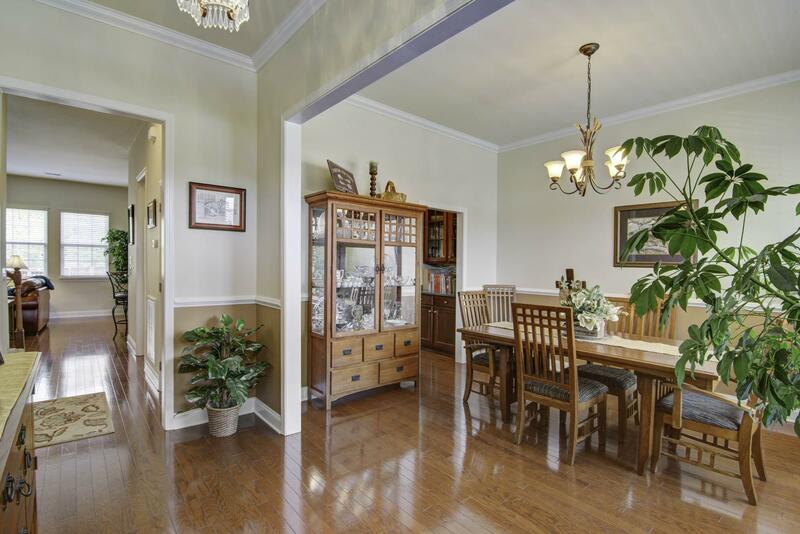 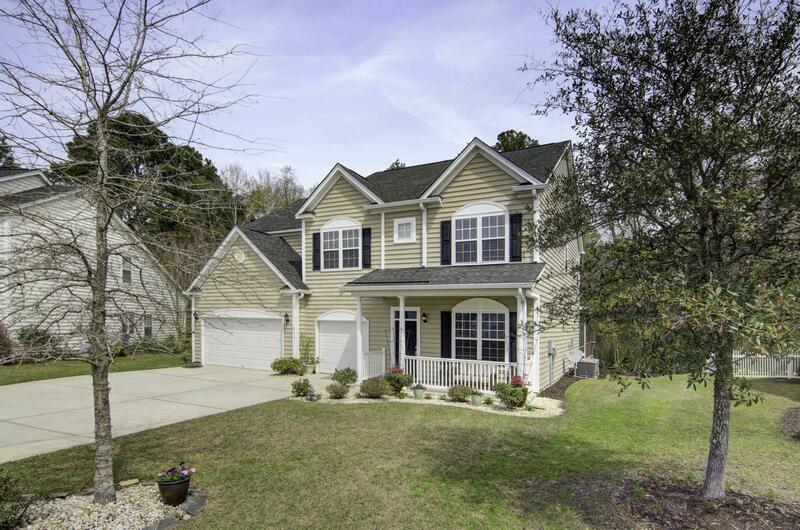 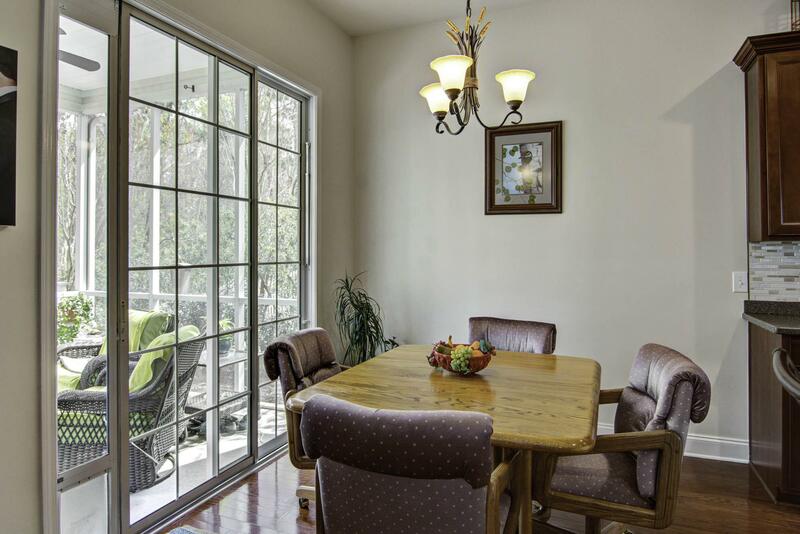 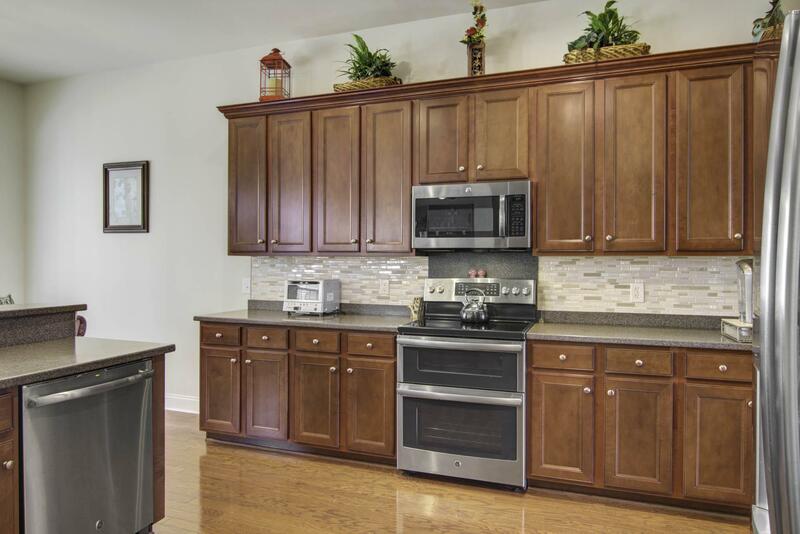 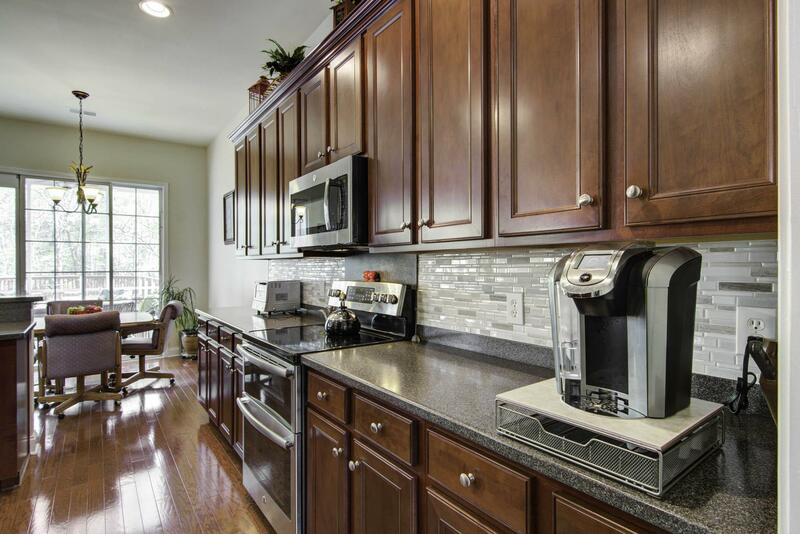 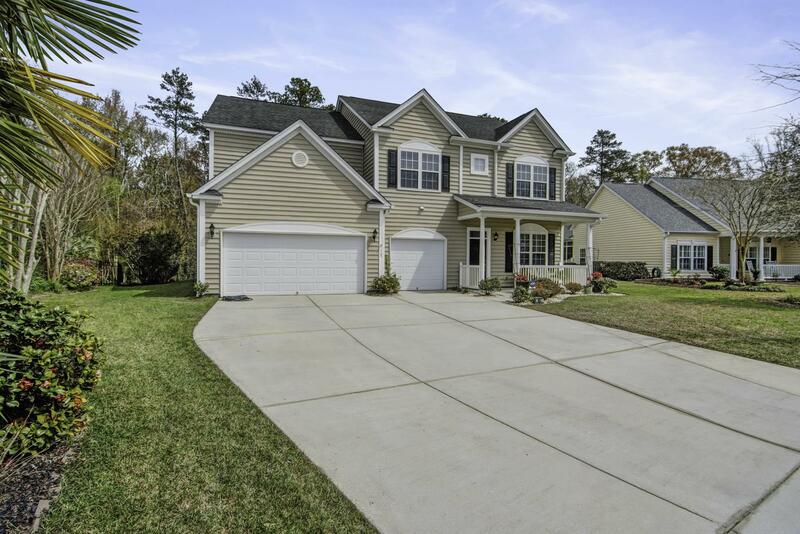 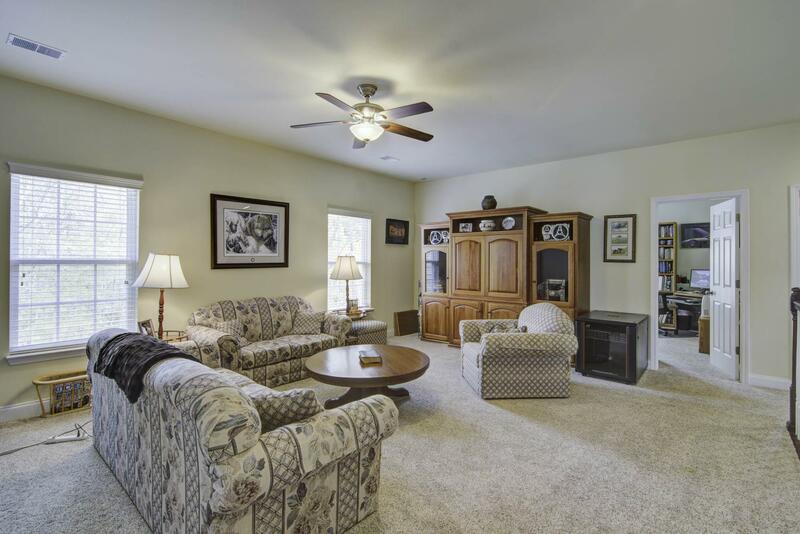 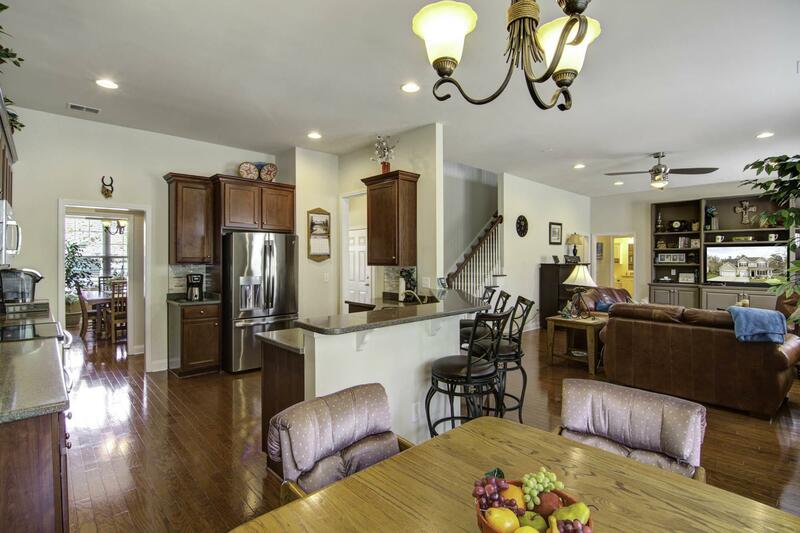 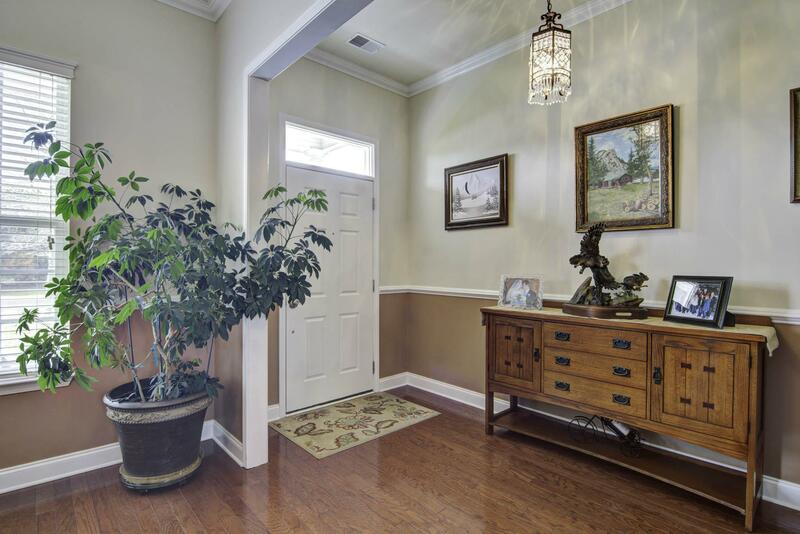 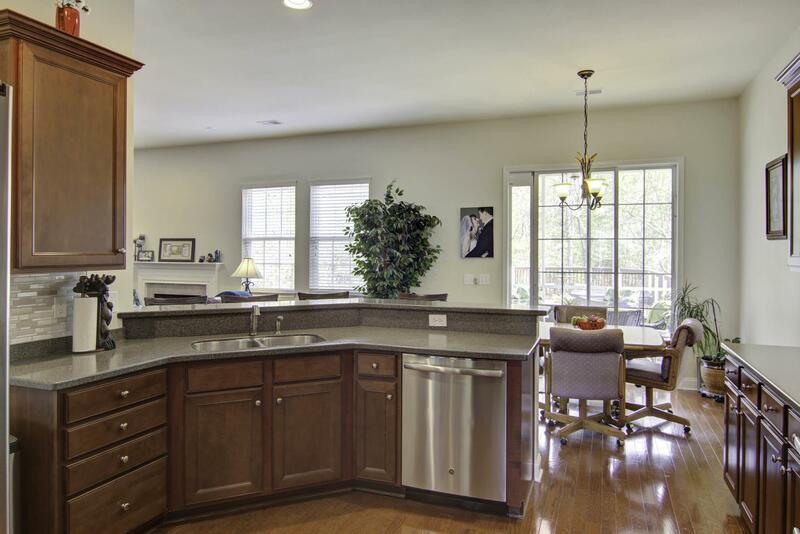 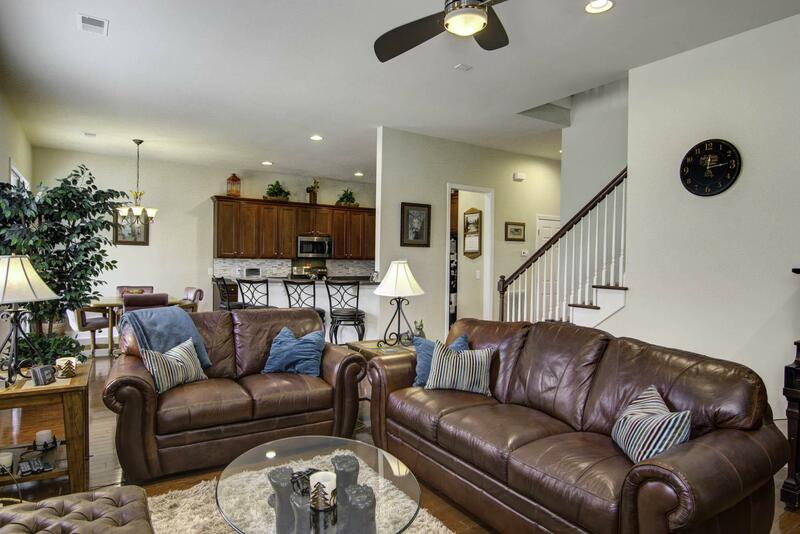 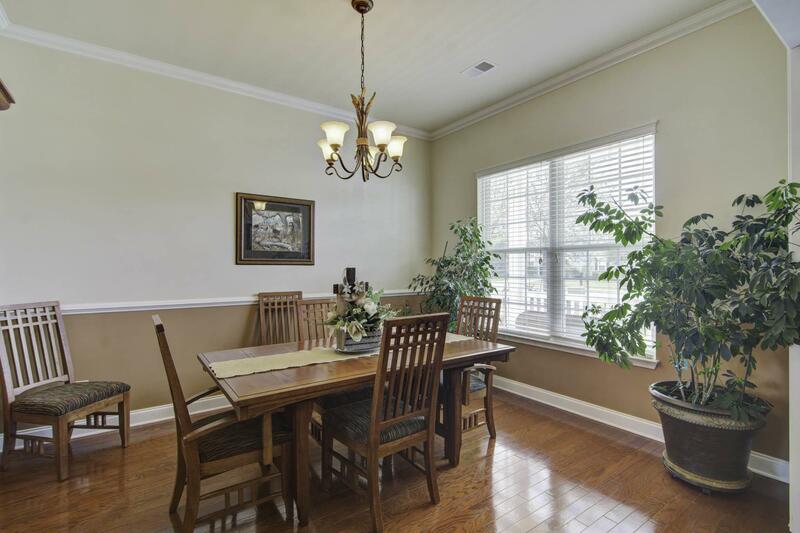 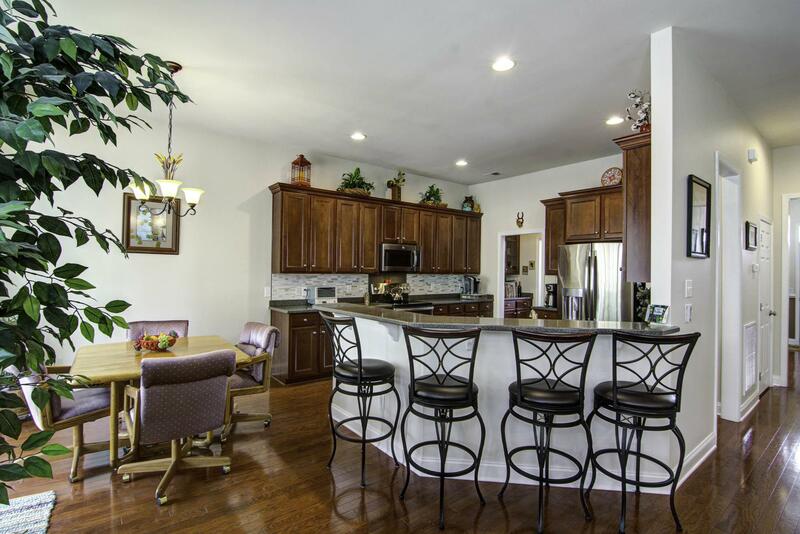 Remarks: Impeccable 5 Bedroom 3 Bath Home With Over-sized 3 Car Garage. 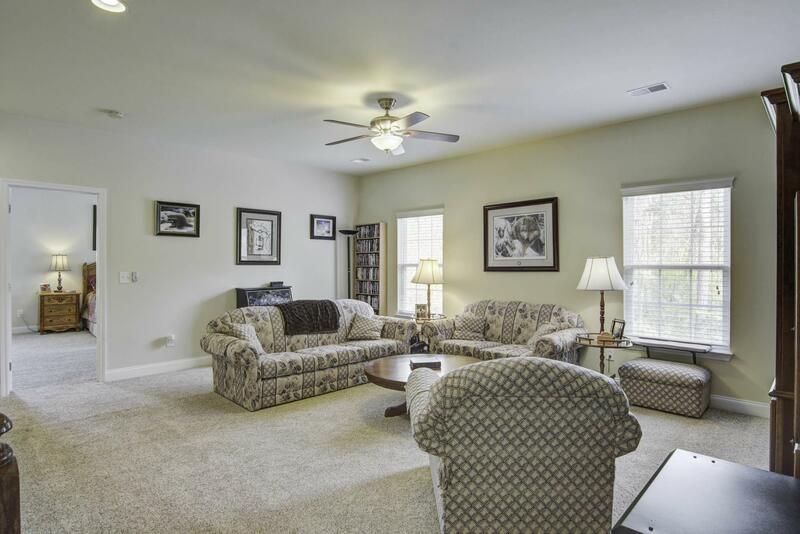 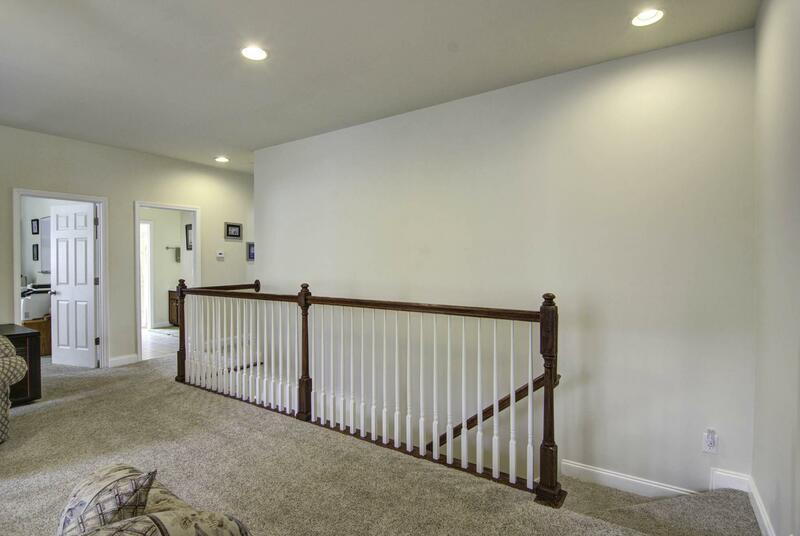 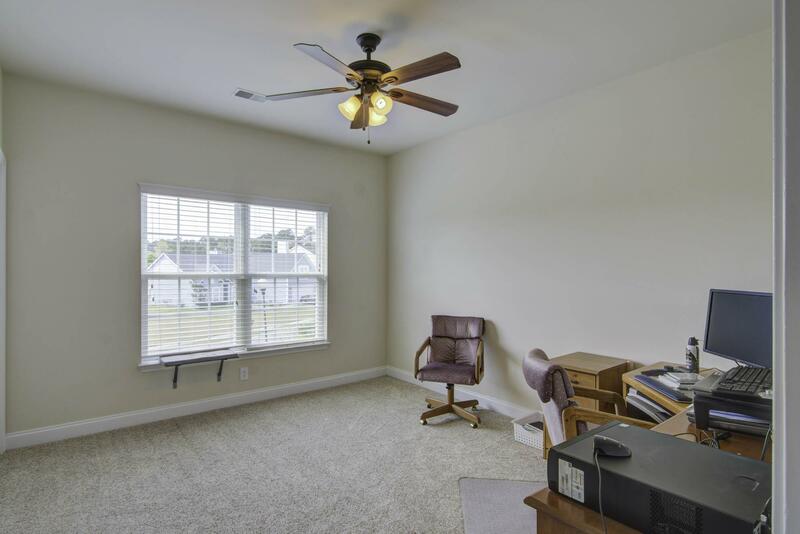 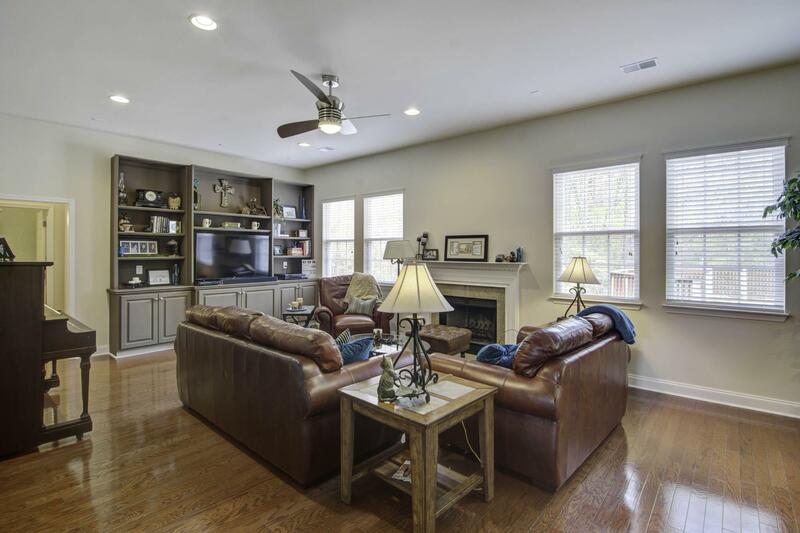 Perfect Floor Plan Includes Downstairs Bedroom Suite With Full Bath, Large Family Room With Fireplace, Updated Kitchen With New Stainless Appliances, Breakfast Bar, Large Walk-in Pantry With Butler's Pantry Leading To A Lovely Dining Room. 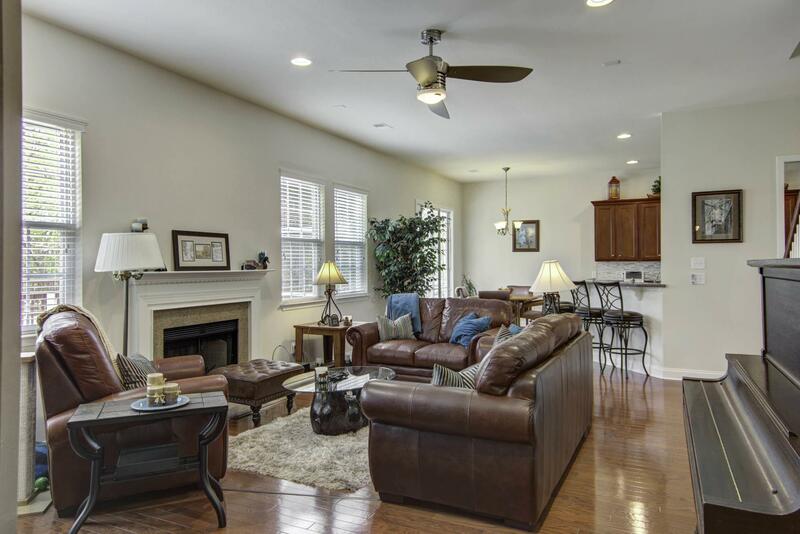 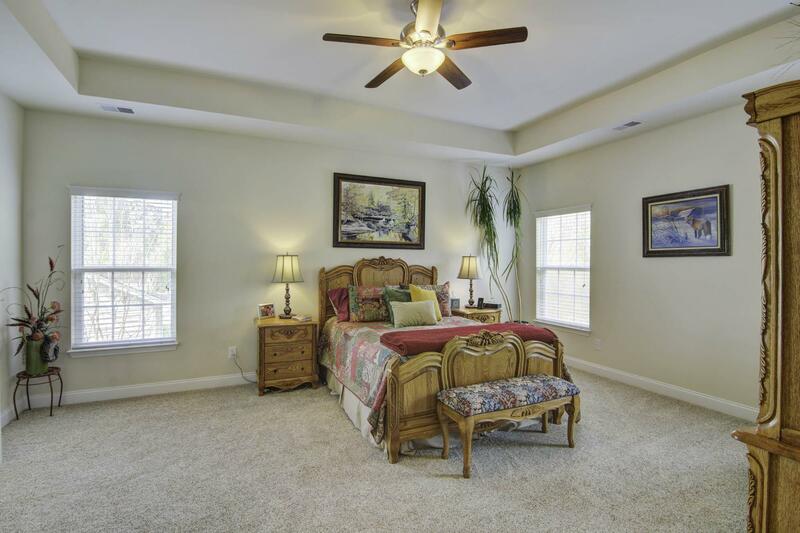 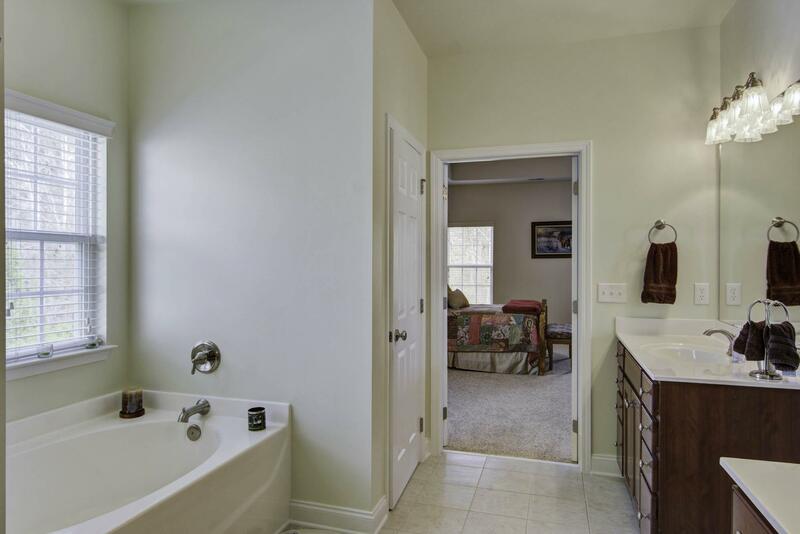 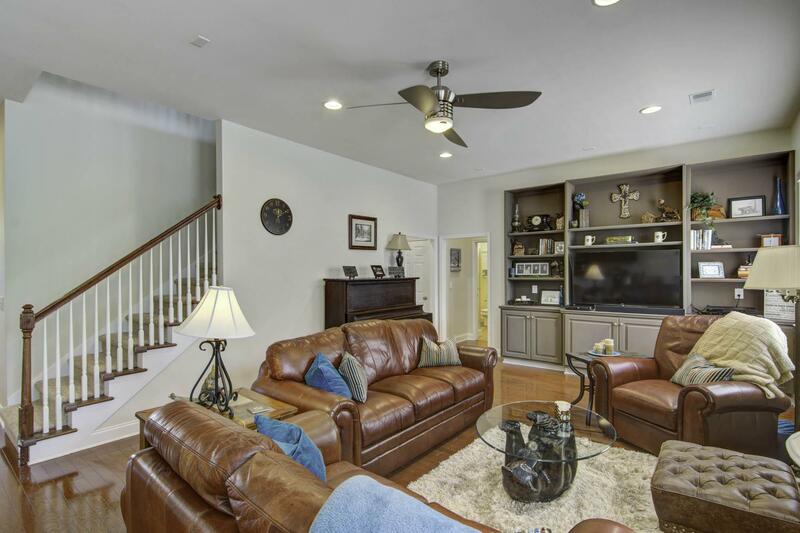 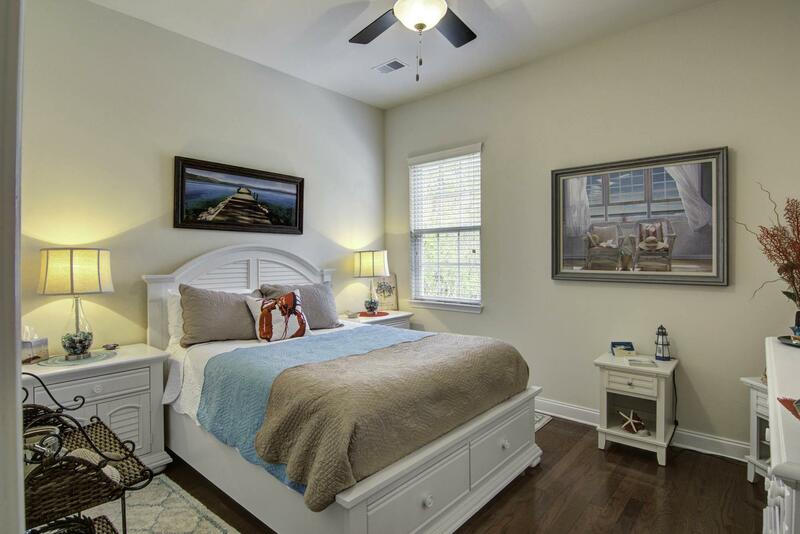 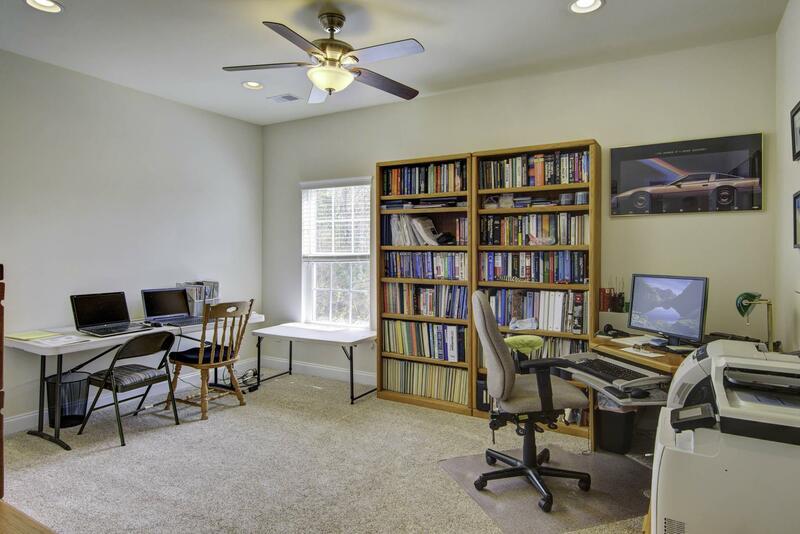 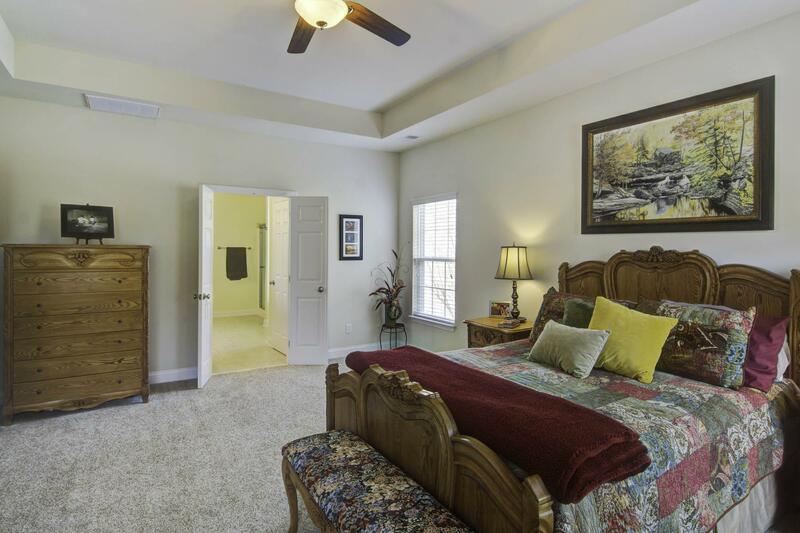 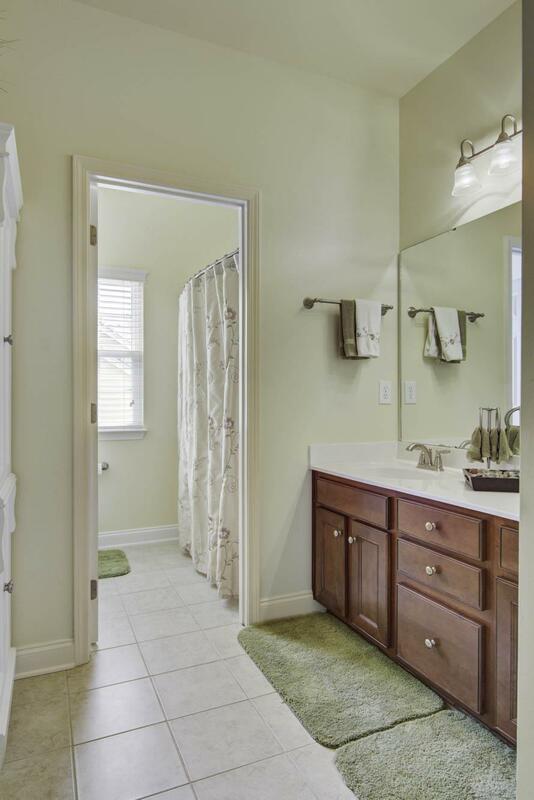 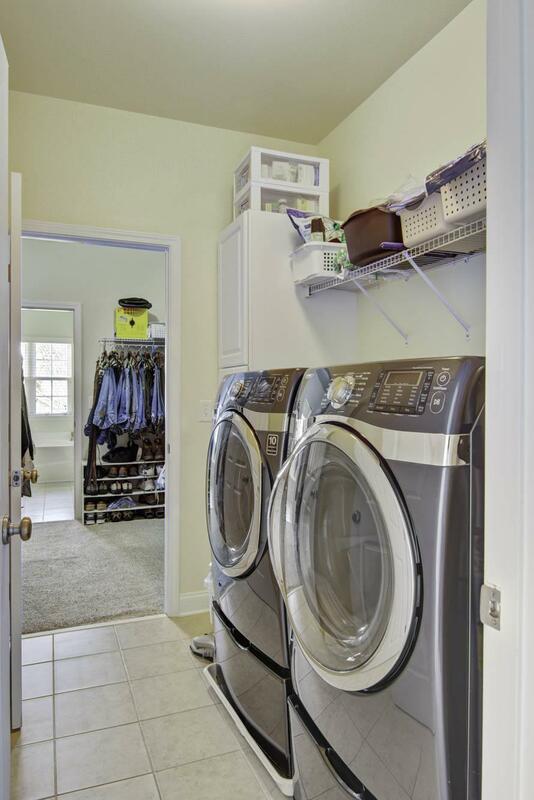 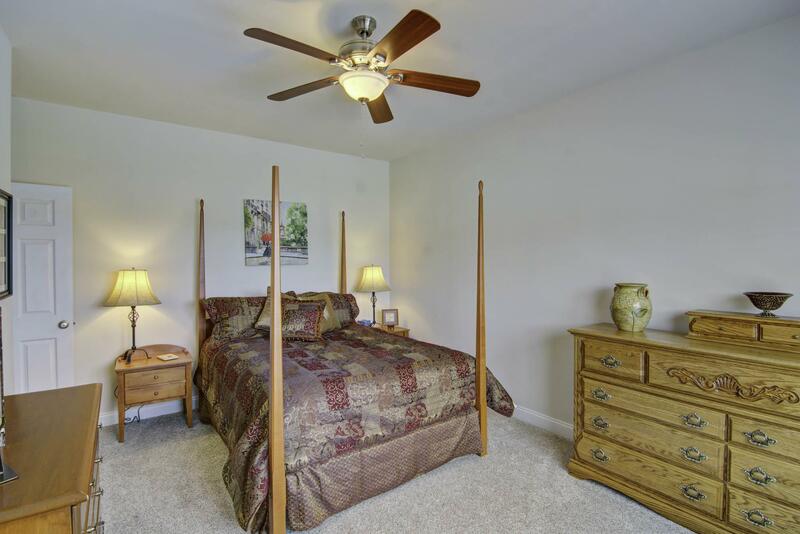 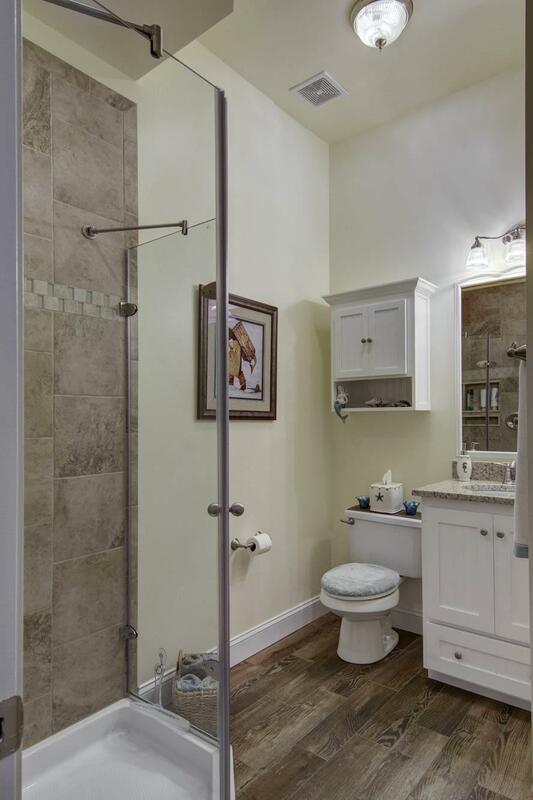 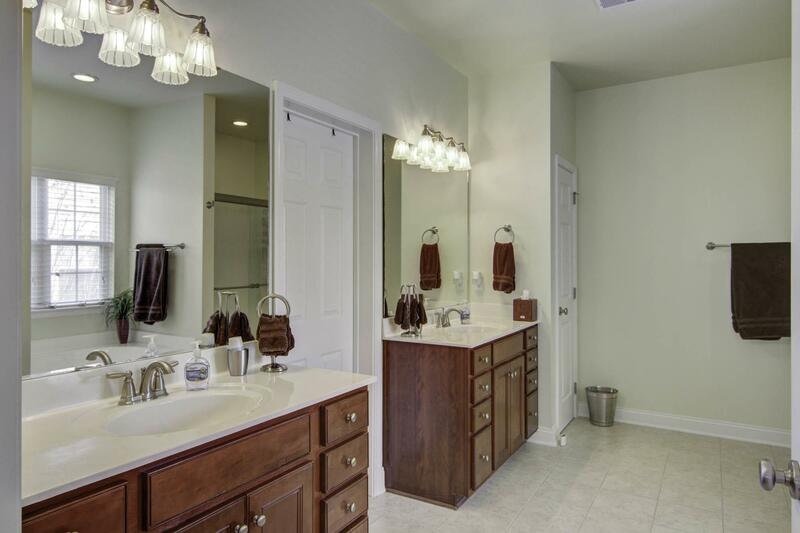 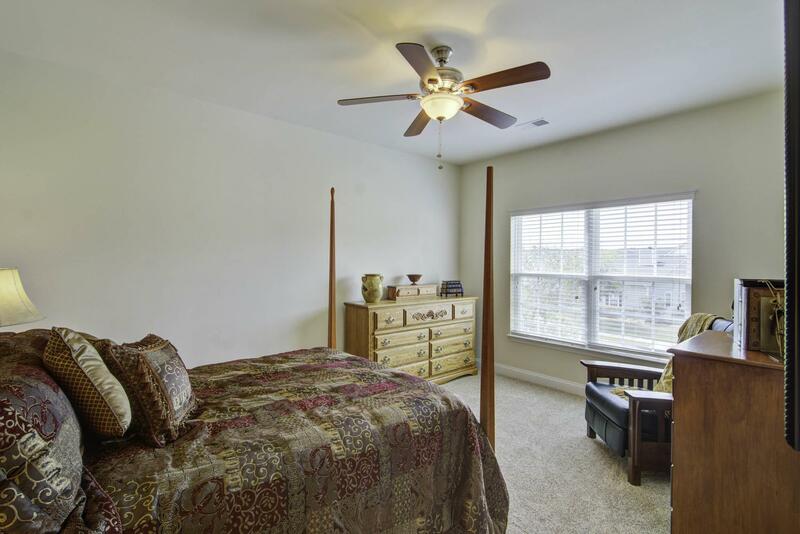 Upstairs Features Another Large Living/rec Area, A Beautiful Master Suite With Dual Vanities, Garden Tub And Walk-in Shower, Large Walk-in Closet Which Connects To The Upstairs Laundry Room, Three More Generous Bedrooms And A Third Full Bath. 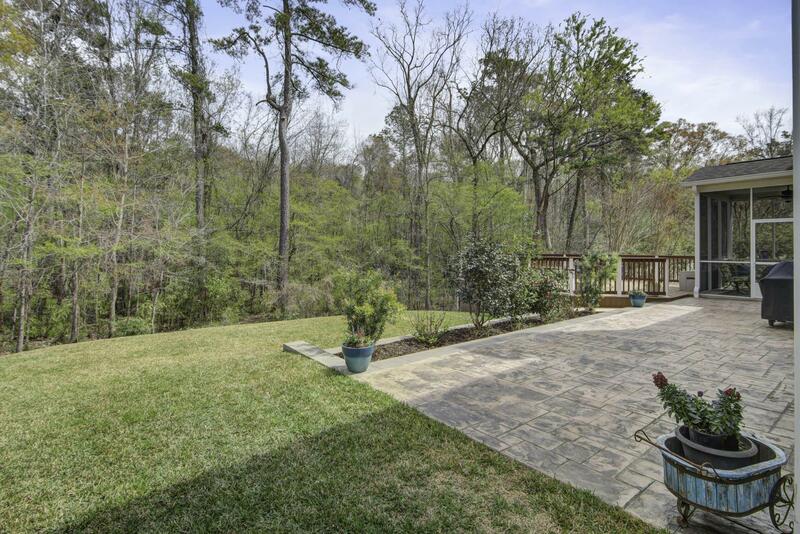 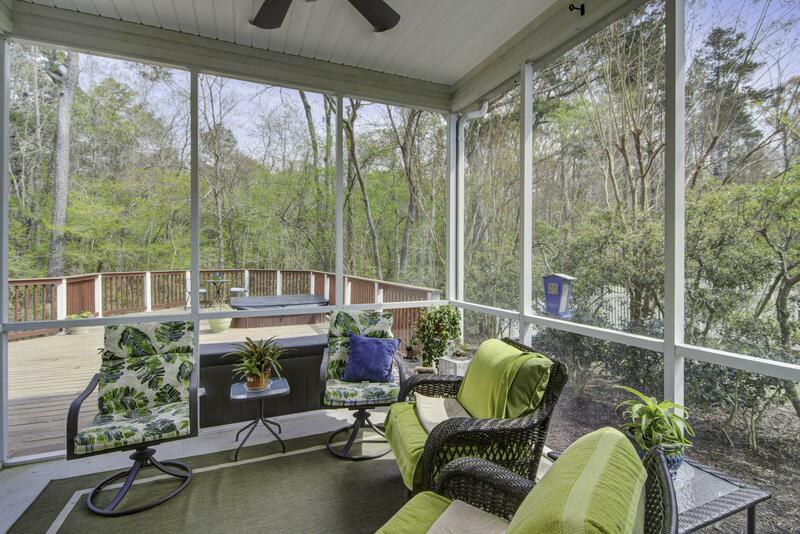 The Backyard Is An Oasis Overlooking A Wooded Wetlands Where You Can Enjoy Peace And Quiet Or Entertain Your Guests From Your Screen Porch, Large Deck And Patio. 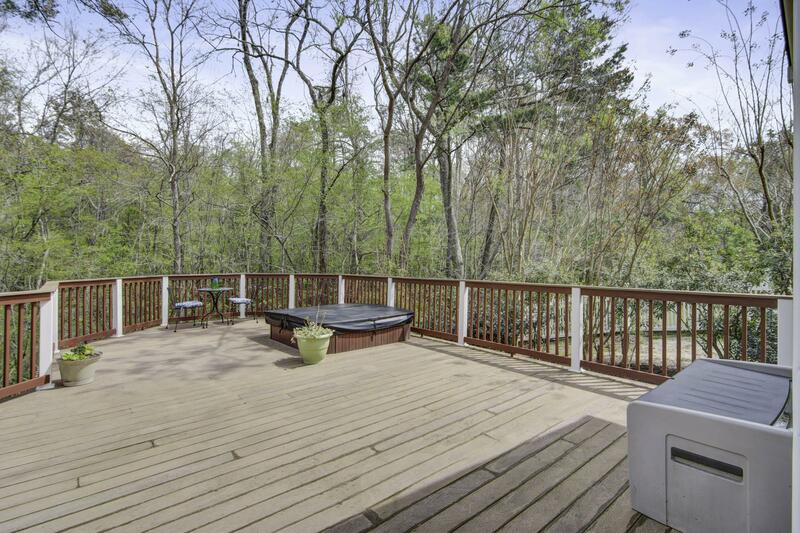 The Hot Tub Is Sold ''as Is''. 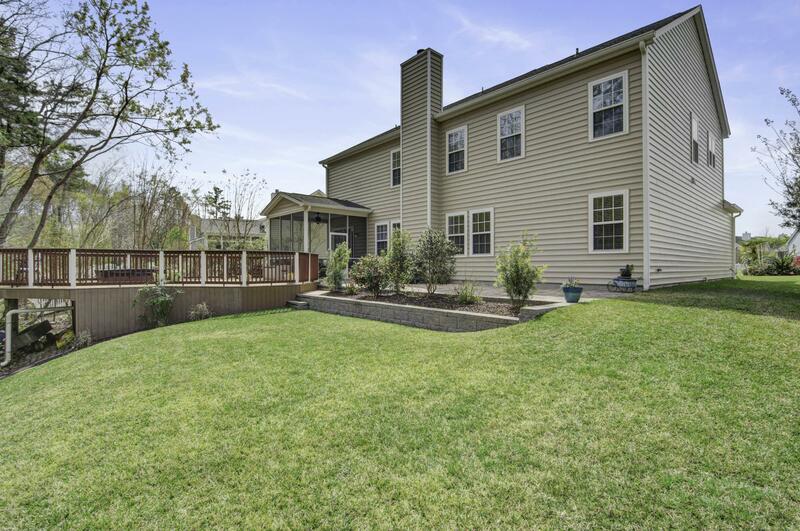 Dorchester 2 Schools Complete This Perfect Picture!